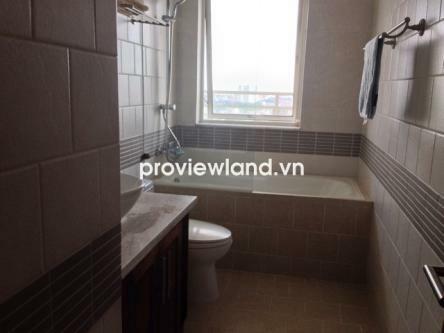 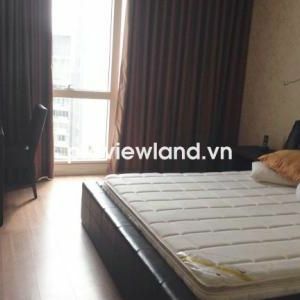 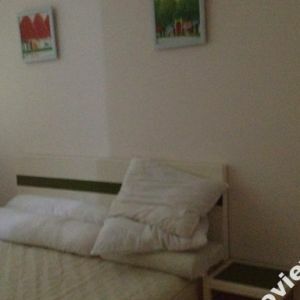 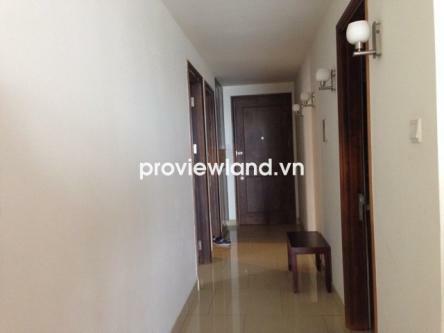 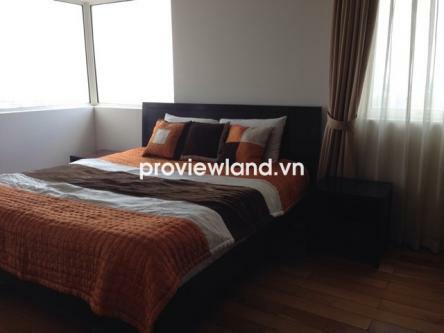 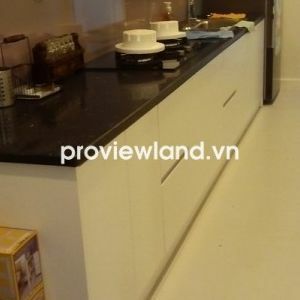 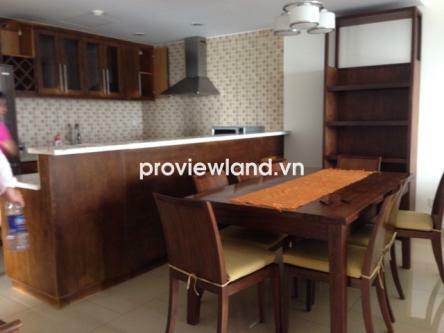 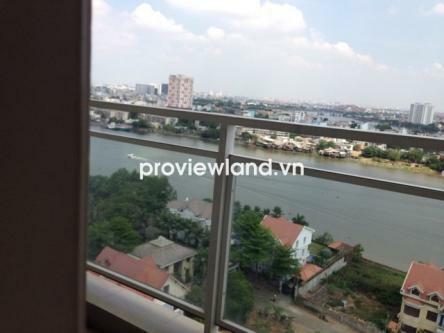 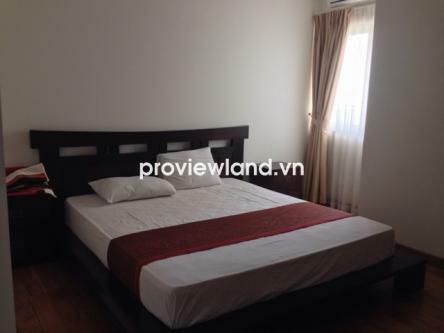 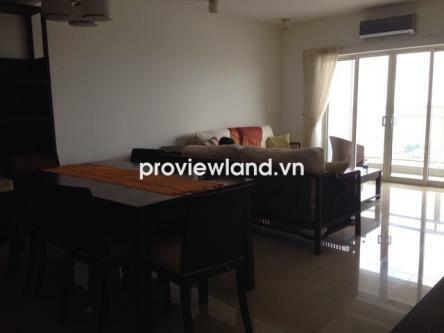 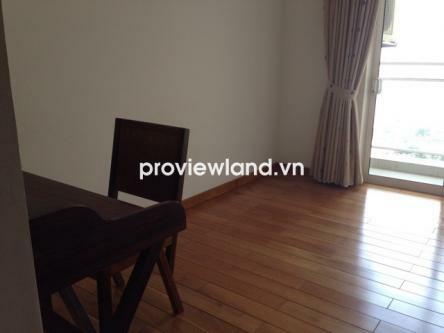 Apartment for rent in District 2, at River Garden building, located on Nguyen Van Huong Street, Thao Dien Ward. 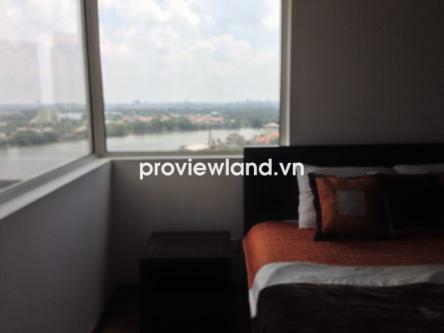 River Garden is the first luxury apartments built overlooking the scenic Saigon River with the designed as a luxury resort. 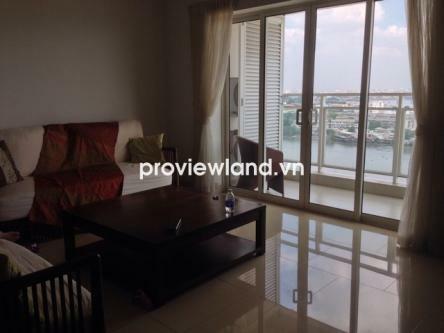 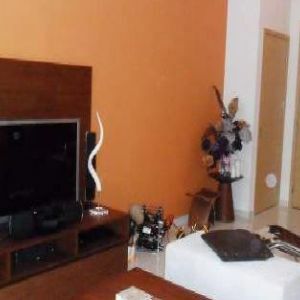 River Garden apartment for rent at block A, on 15th floor, has 142sqm of area, contains 3 bedrooms, 3 bathrooms, full furnished with convenience and luxurious.